Relax in a quiet residential neighborhood location. Enjoy our patio with wet bar, and we are steps from Rockport's village, art galleries, restaurants and shops. We offer a variety of modern, stylish guest rooms. All have sitting areas just outside. Beautiful Front Beach is a very short walk, about 500 feet from our entrance. 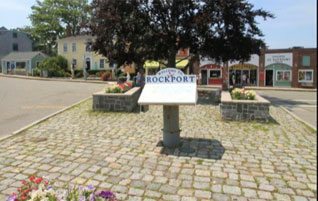 The entire village of Rockport is just a few steps away. Enjoy the scenic beauty, art galleries, music, restaurants, shopping and a wide variety of activities. 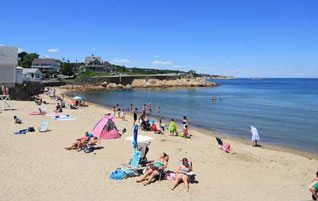 Welcome to the EAGLE HOUSE MOTEL & GUEST HOUSE in Rockport MA, the perfect Rockport village and beach location. The Eagle House features 15 rooms. Seven rooms have microwave kitchenettes. 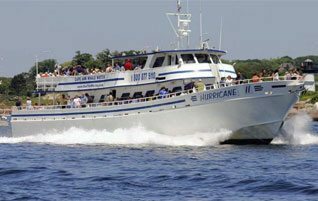 All rooms have private bathrooms, Direct TV, free wireless internet, A/C and outside decks. The EAGLE GUESTHOUSE features 3 bedrooms, 2 baths, kitchen and living room. There is a large outside patio and driveway for parking 2 cars. FOR BEST PRICING, CALL US DIRECT. 978-546-6292.